First home buyers! 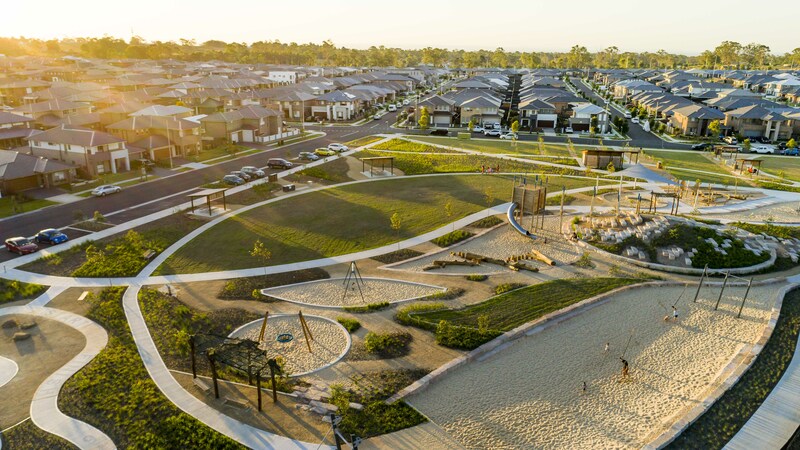 A unique opportunity to join the new Master planned community in Willowdale by Australia’s number #1 developer Stockland! Urban Land Housing are proud to present 30 Fairbrother Ave, Denham Court, a well-designed proportionate home built by reputable builder Edgewater Homes. This single level home has all the features a family would need, with 4 spacious bedrooms, all of which have built in wardrobes, the main bedroom featuring an en-suite and walk in robe. Another full bathroom, open plan kitchen with stainless steel appliances and a huge pantry comfortably accommodate family living. A north facing façade with single car garage and a covered alfresco area complete the picture. 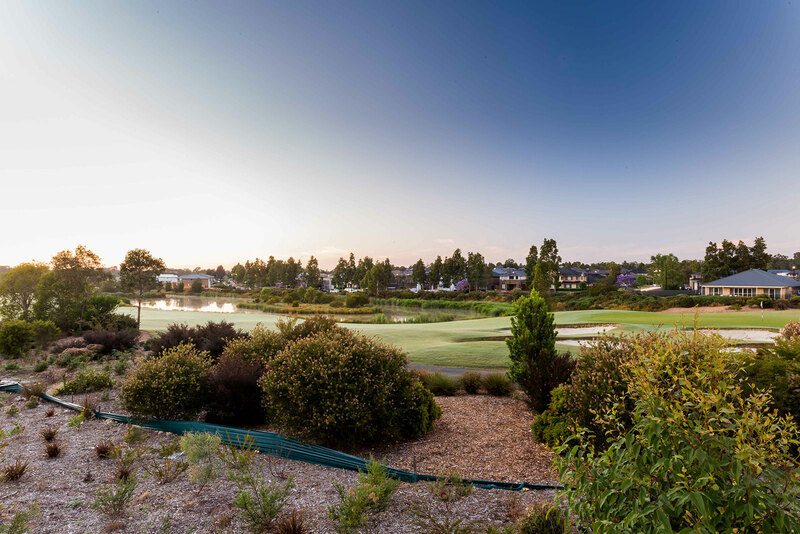 Conveniently located minutes away from all the necessary amenities and public transport such as Willowdale shopping village and Camden Valley Way, 2km away from Leppington train station and 4km away from Edmondson Park station. 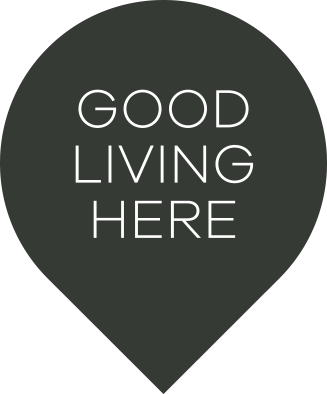 * please note, images are not of the exact home and are for marketing purposes only.